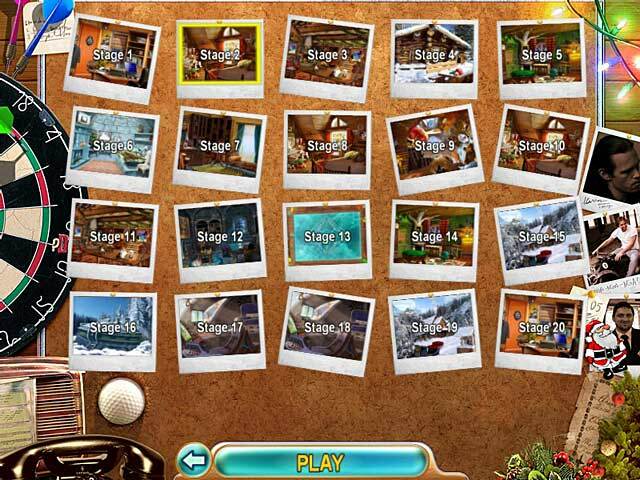 Christmasville game download. 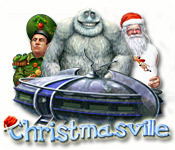 Free download Christmasville for Mac. 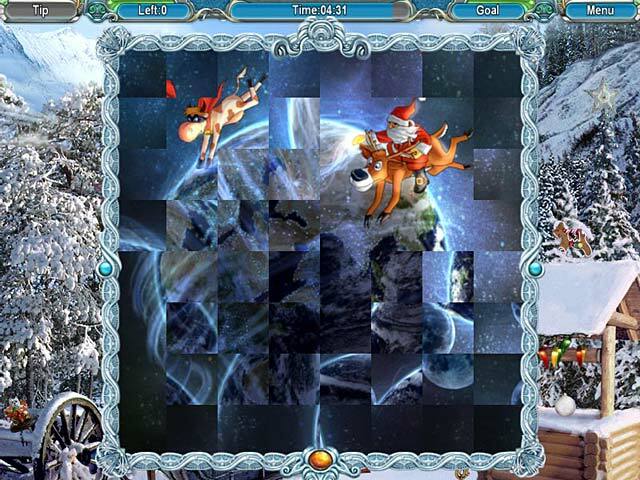 A Hilariously Festive Seek And Find!